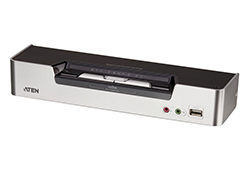 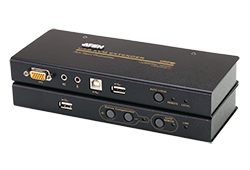 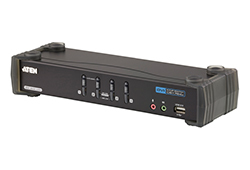 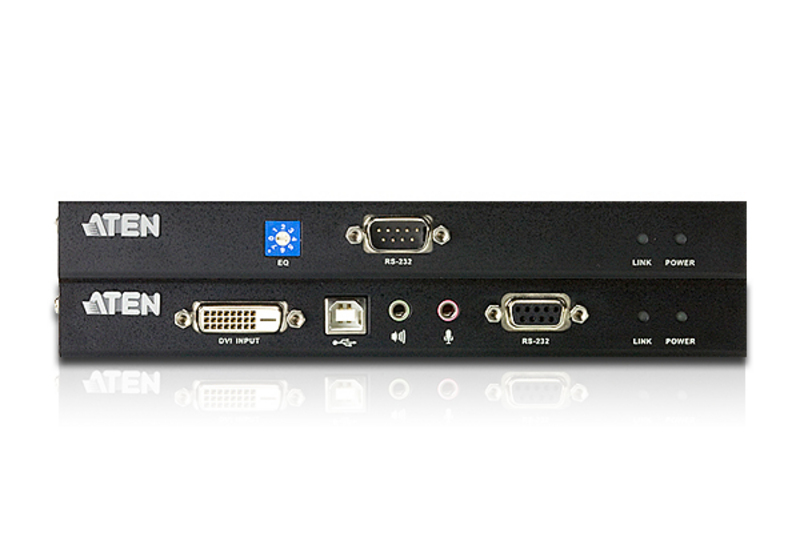 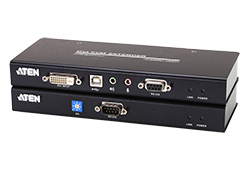 The CE602 can support up to 2560 x 1600 (DVI Dual Link) resolution. 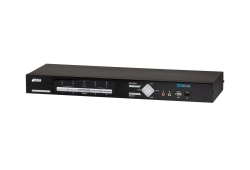 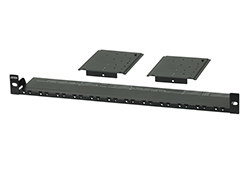 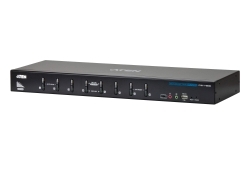 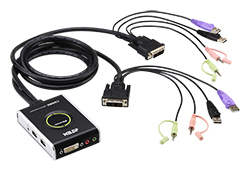 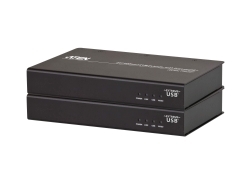 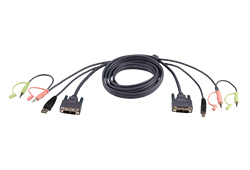 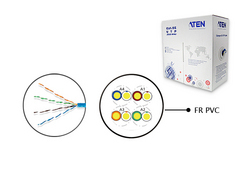 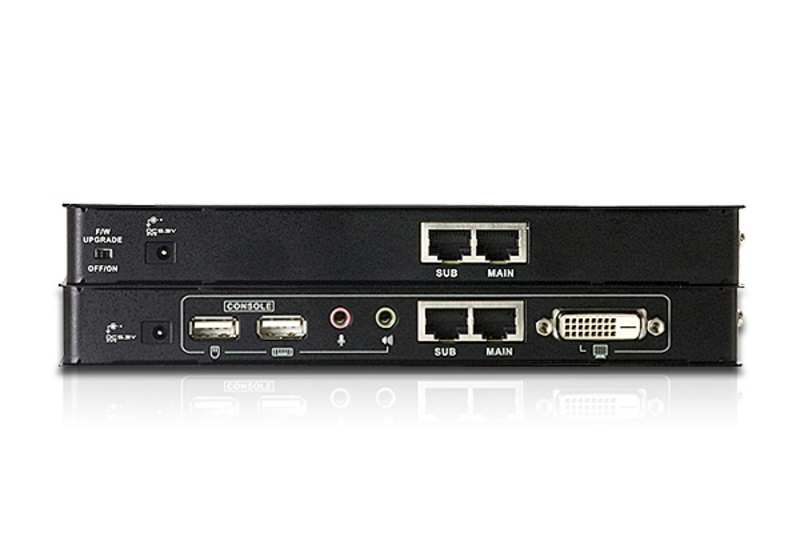 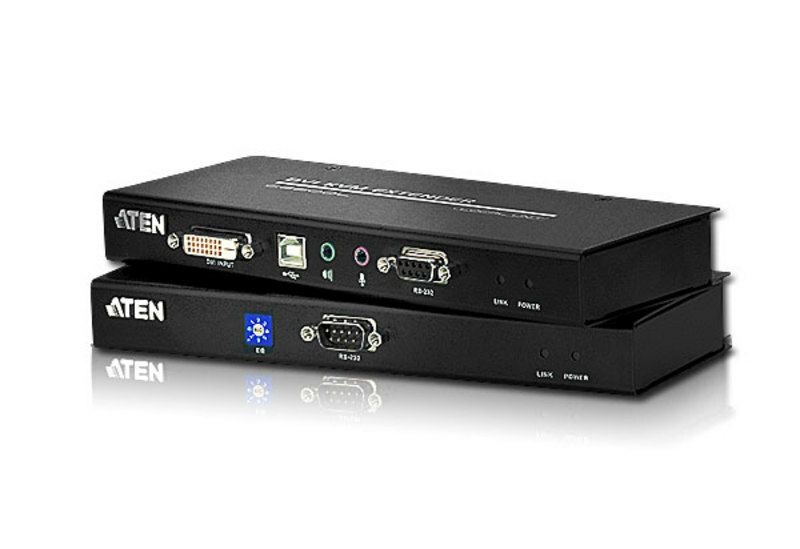 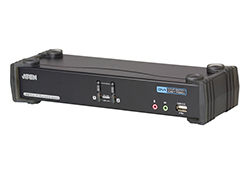 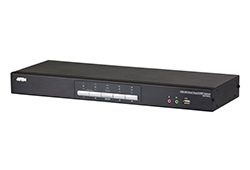 It uses two Cat 5e cables for HDCP, RS-232, microphone and dual link signals. 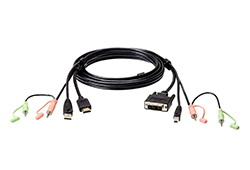 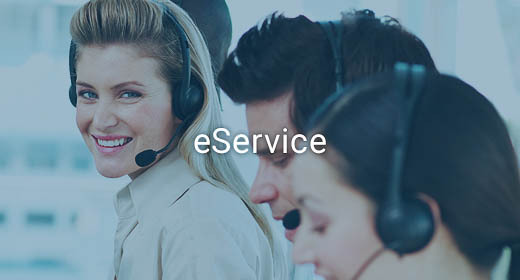 You can also use just one Cat 5e cable if using single link connections.